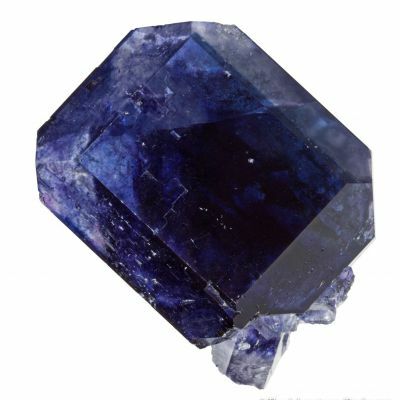 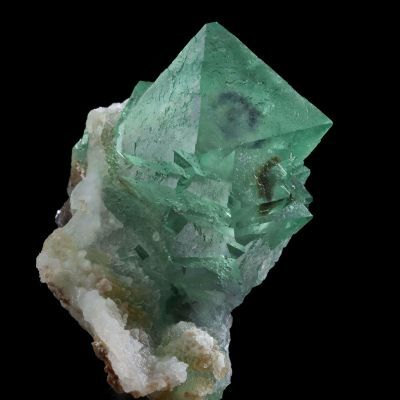 Weird fluorite!!! 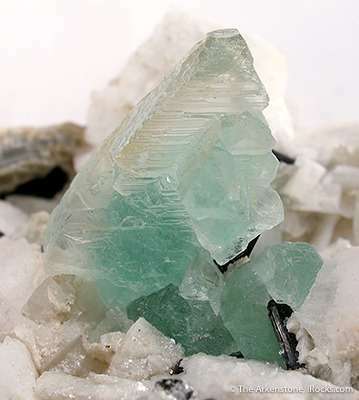 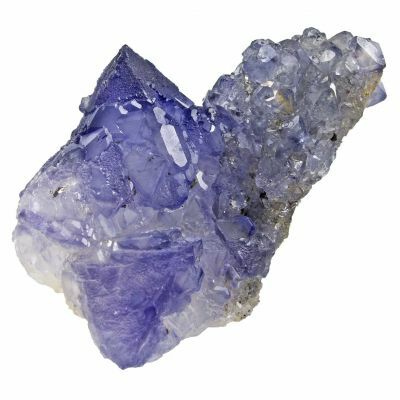 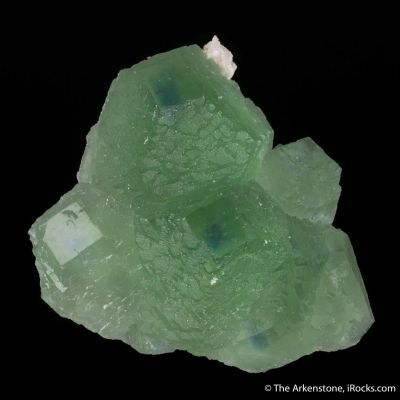 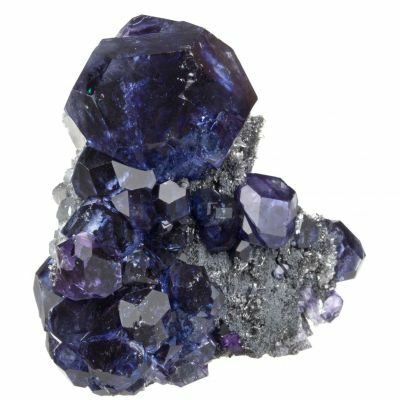 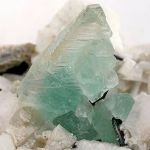 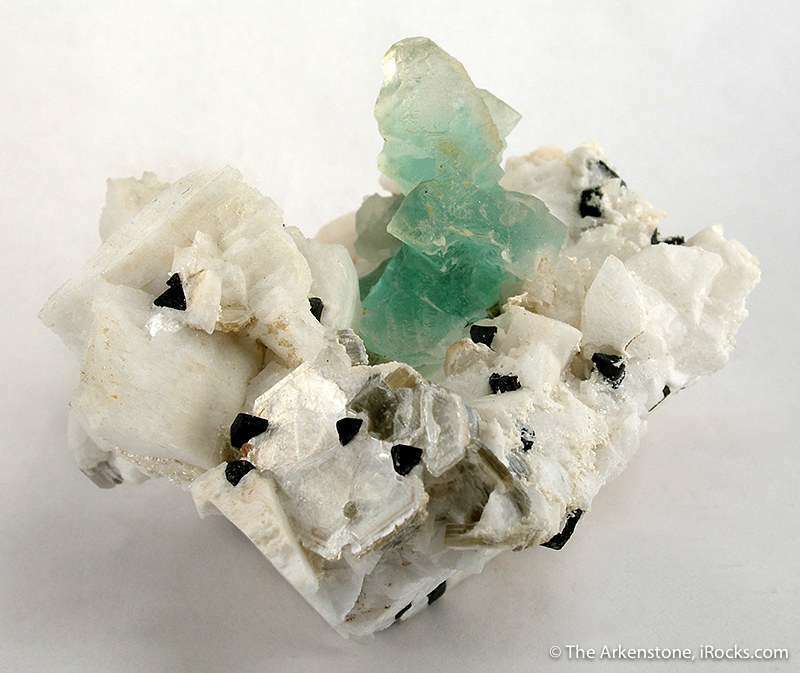 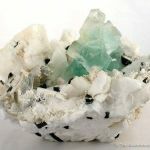 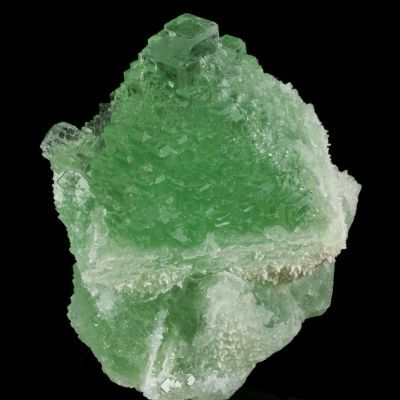 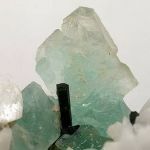 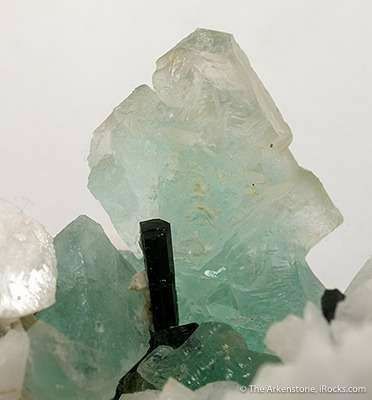 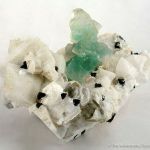 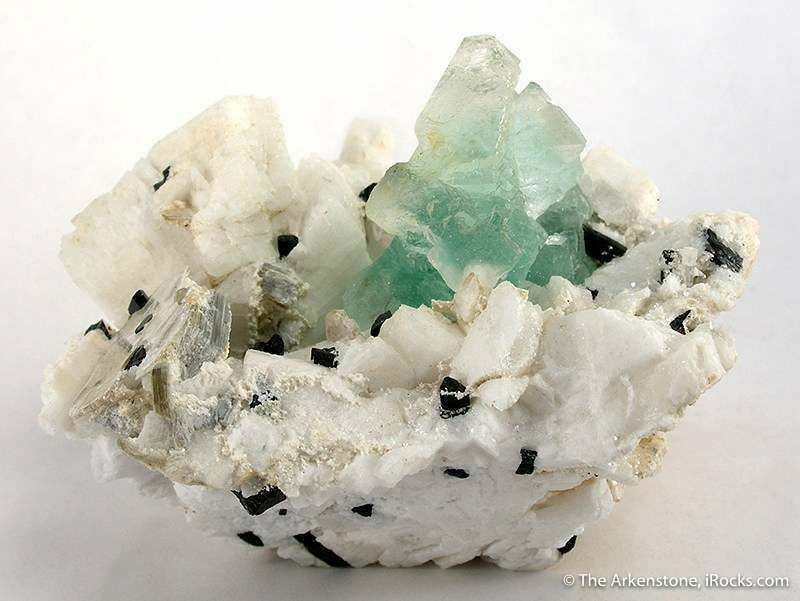 Aesthetically nestled in a vug of snow white, lustrous, feldspar crystals to 3.0 cm across is a cluster of limpid, green, fluorite. 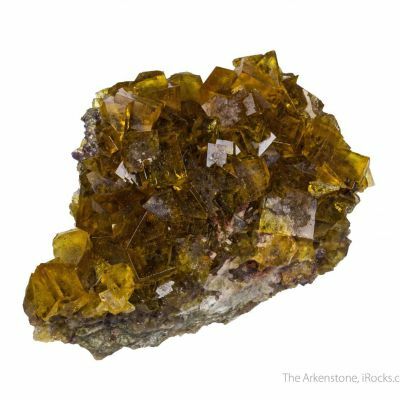 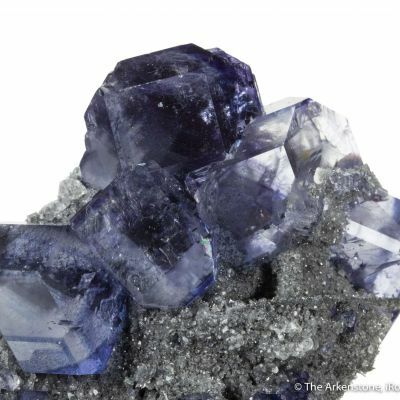 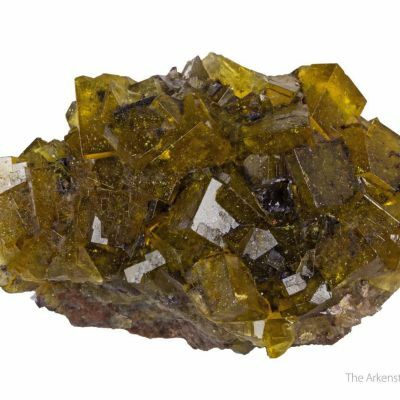 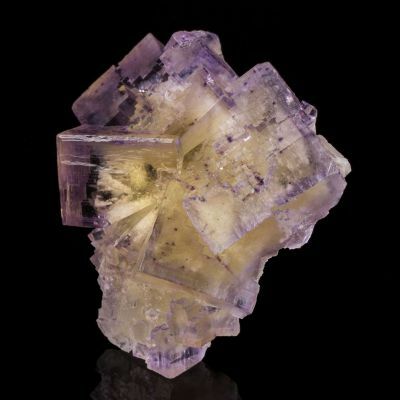 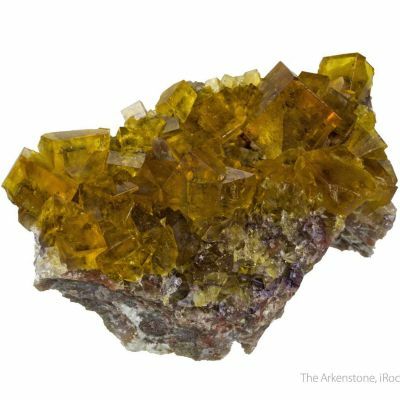 The fluorite on closer exam is composed of modified octahedrons in echelon, in two clusters to 2.5 cm in length, sorta stacked upon each other like turtles on each other's backs in the Dr Suess story. 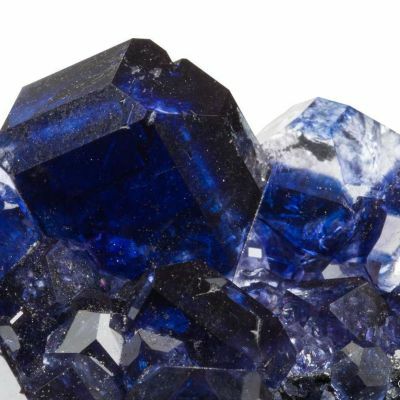 It is simply BIZARRE and pretty riveting in person. 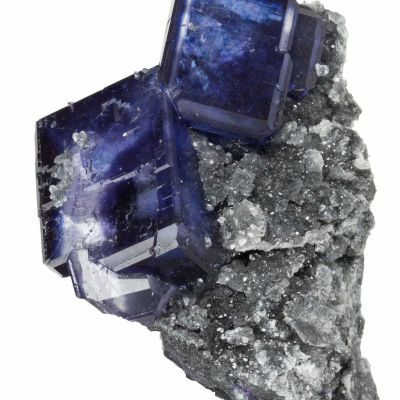 There are also several schorl crystals, to 1.25 cm in length, scattered in and around the fluorites. 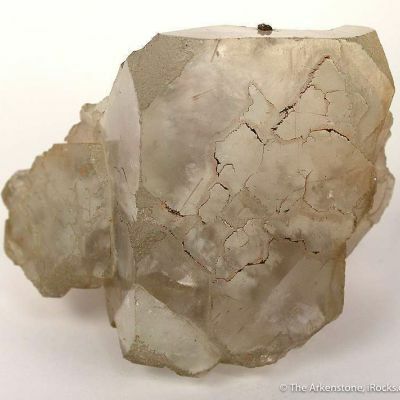 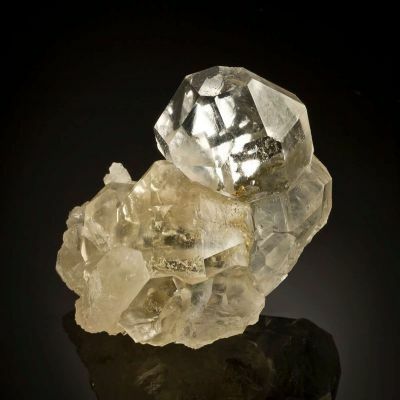 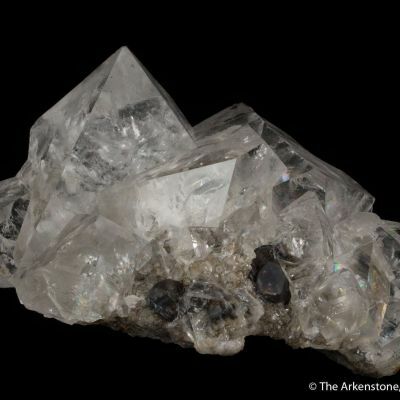 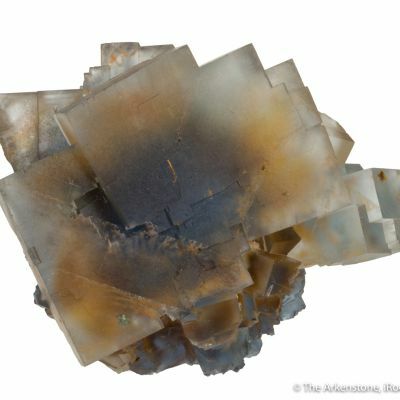 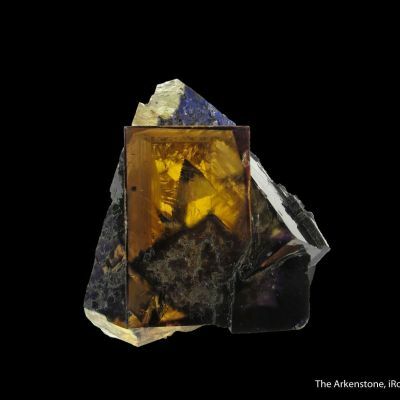 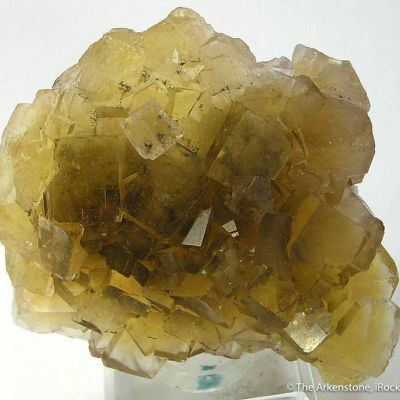 A muscovite crystal sits at the right edge of the specimen. 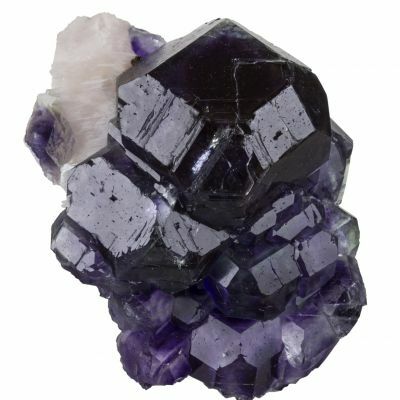 A very Showy combo specimen!